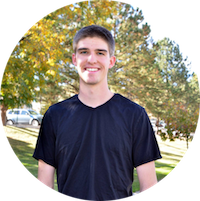 This campaign ended on November 01, 2017, but you can still make a gift to Colorado School of Mines by clicking here! 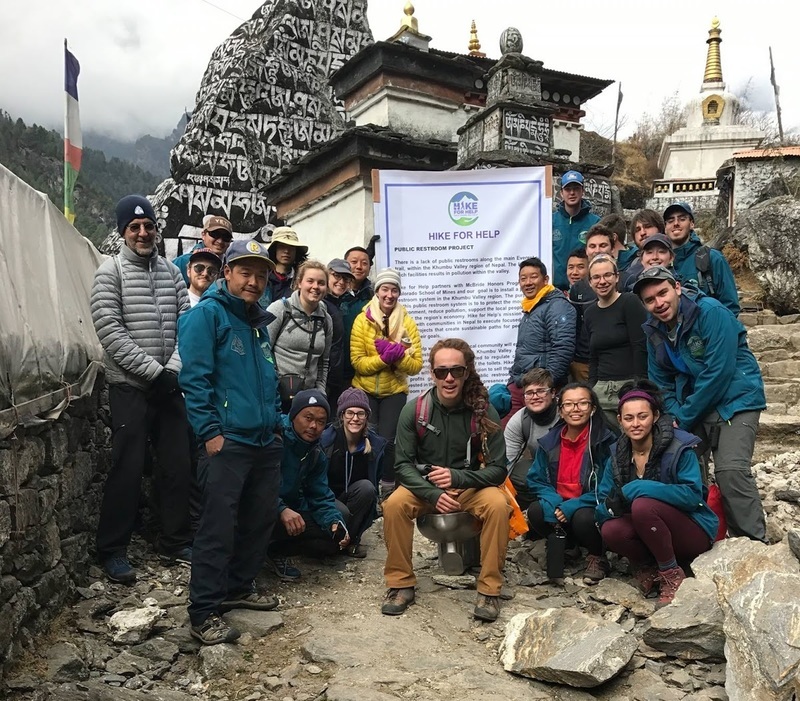 Colorado School of Mines has teamed up with the Hike for Help (H4H)* organization and community leaders in the Everest region of Nepal to execute customized infrastructure projects and sustainable economic development in the immediate area. Perhaps the largest and most impactful project achieved by Hike for Help, in partnership with students and faculty from Colorado School of Mines, is the ongoing construction of paid public restrooms. In the Khumbu Valley of Nepal, public restrooms are a rarity, especially as the region struggles to rebuild from the devastation of the 2015 earthquakes. Thousands of tourists make the trek up the valley to Everest Base Camp every year, making material waste a huge problem. A dearth of basic facilities discourages travel to the region, threatening the livelihood of the Nepali people who depend on tourism for survival. 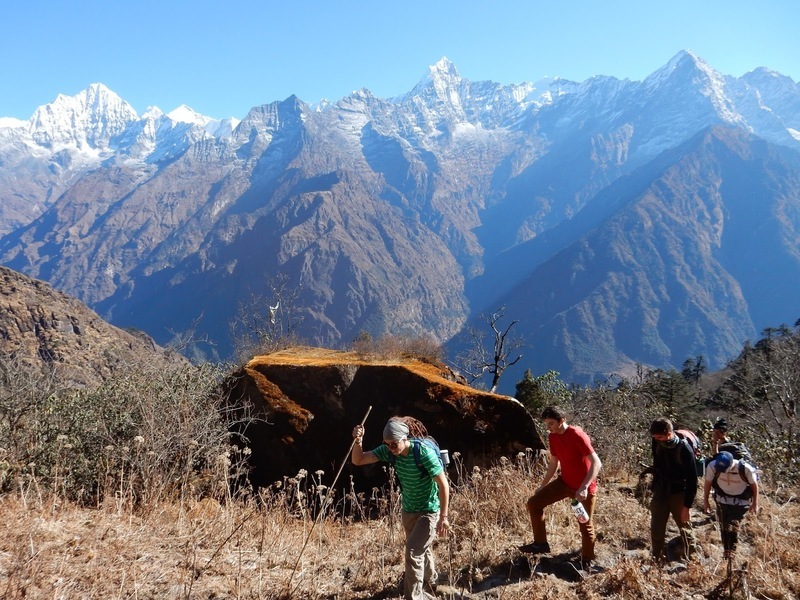 With your help, a team of Mines students from the McBride Honors Program will travel to the Khumbu Valley with the Hike for Help team in the Winter of 2017 to continue construction on public restrooms in Lukla. The improved sanitation equates directly to improved quality of life for Lukla's residents. The restrooms will generate meaningful commerce, as tourists purchase tokens to gain access to the facilities. The McBride Scholarship Program is enabling this trip by covering the costs of student volunteers. However, we need your help to purchase two toilets, which cost $910 each. Funds raised beyond our goal of $1,820 will go toward the purchase of additional materials for this project like tokens, doors, windows and other building materials. Both Hike for Help for McBride share a joint vision of global awareness and the creation of empathetic engineers shaped, in part, by working to improve the lives of the Sherpa people in the Khumbu region. Without firsthand knowledge of the sanitation, education, and economic issues that persist in the world and in Nepal, all decisions I make are ill-informed ones. Here's hoping this trip works toward solving those issues for the Sherpas, and enlighten the Mines students who travel there. for Help is able then to actualize these projects by obtaining and transporting valuable financial and logistical resources. These resources are related to design, materials, and the supplies needed to start projects that are eventually independent and community run.